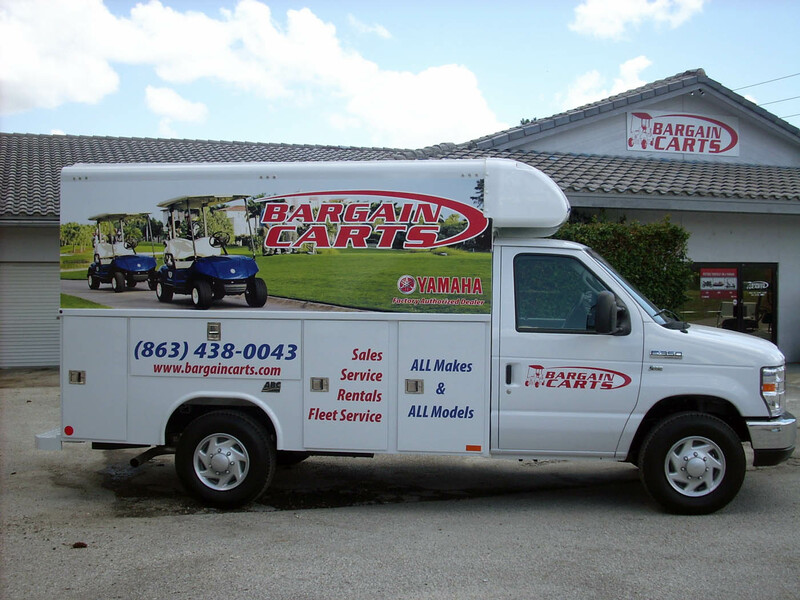 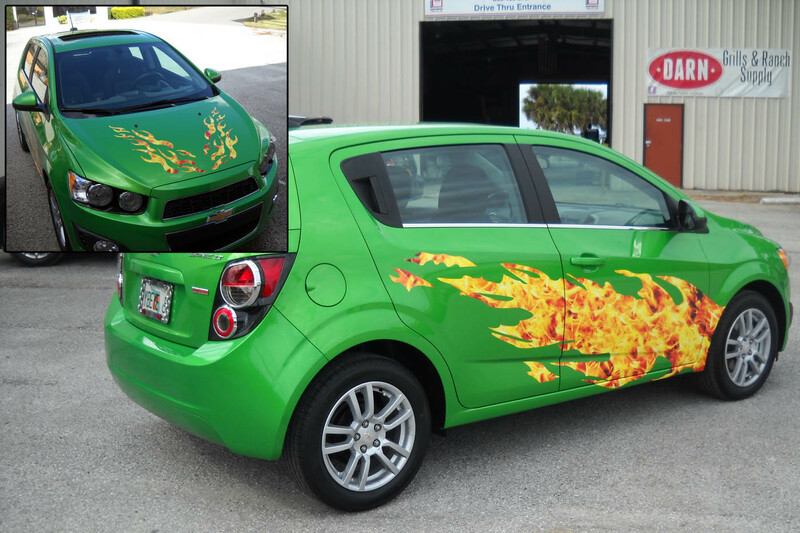 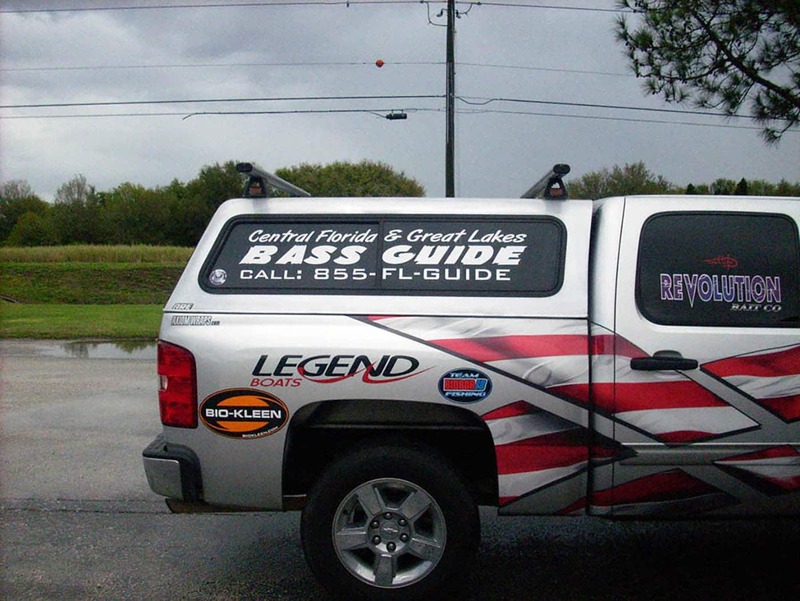 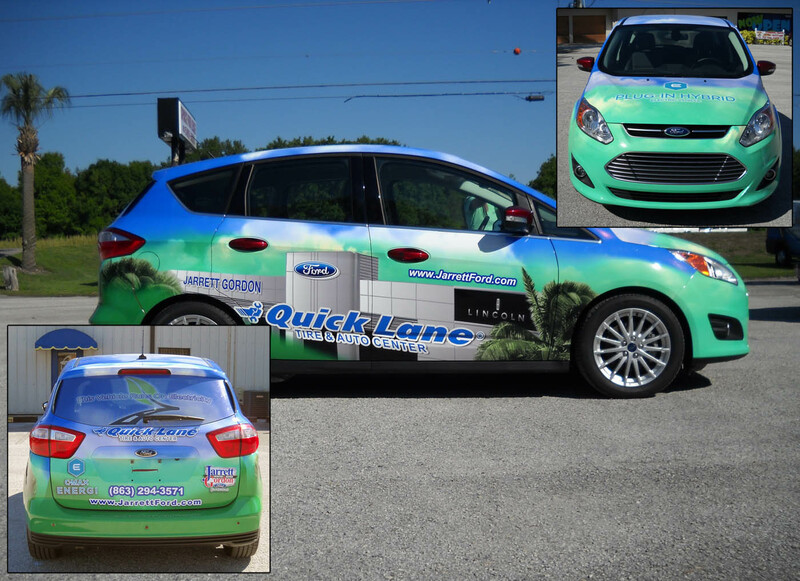 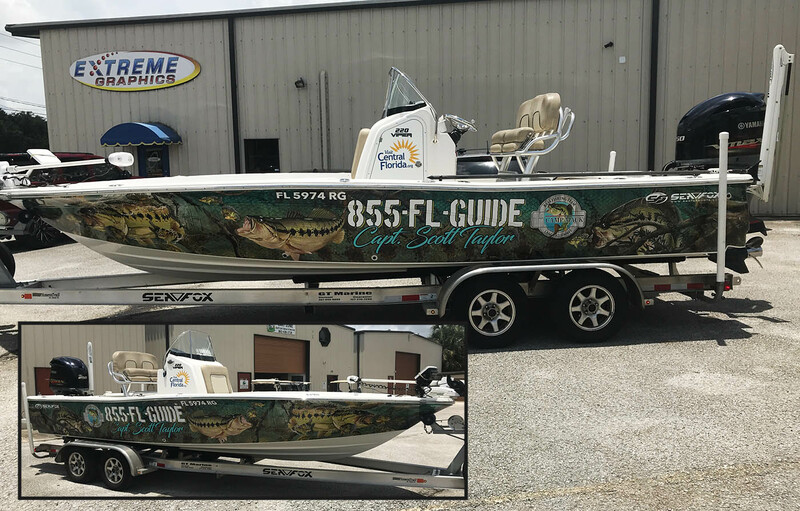 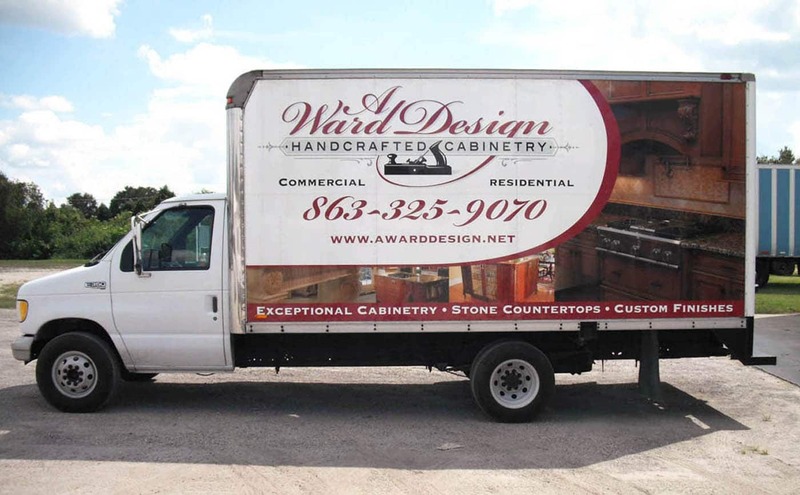 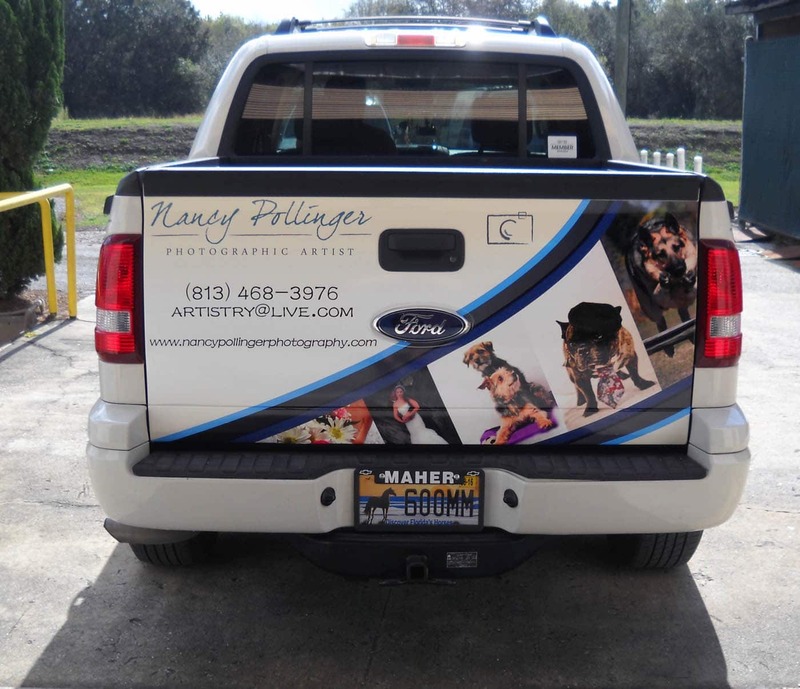 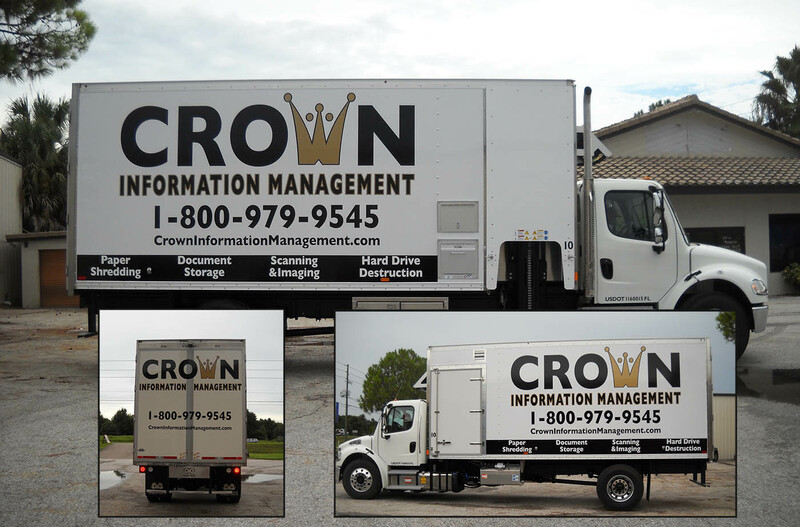 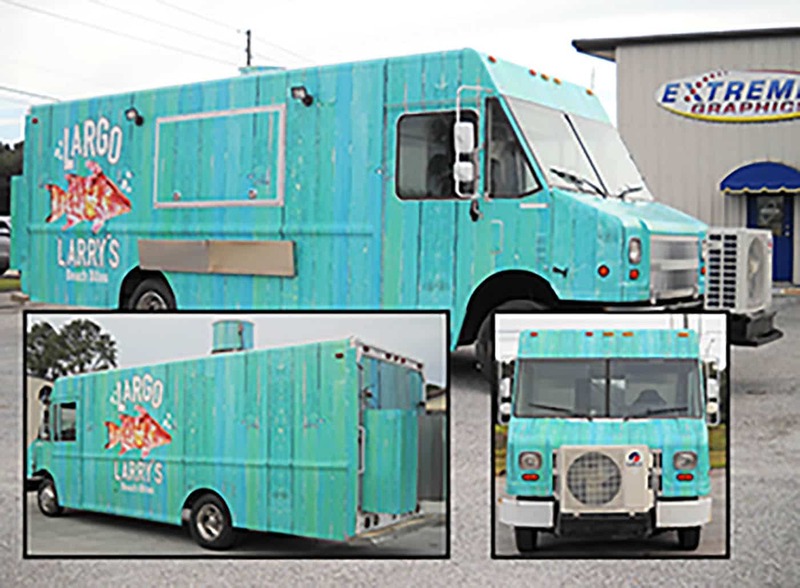 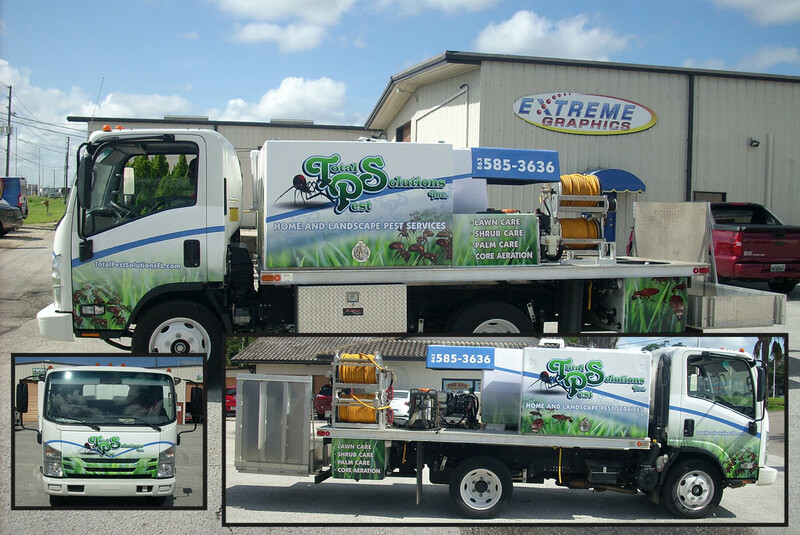 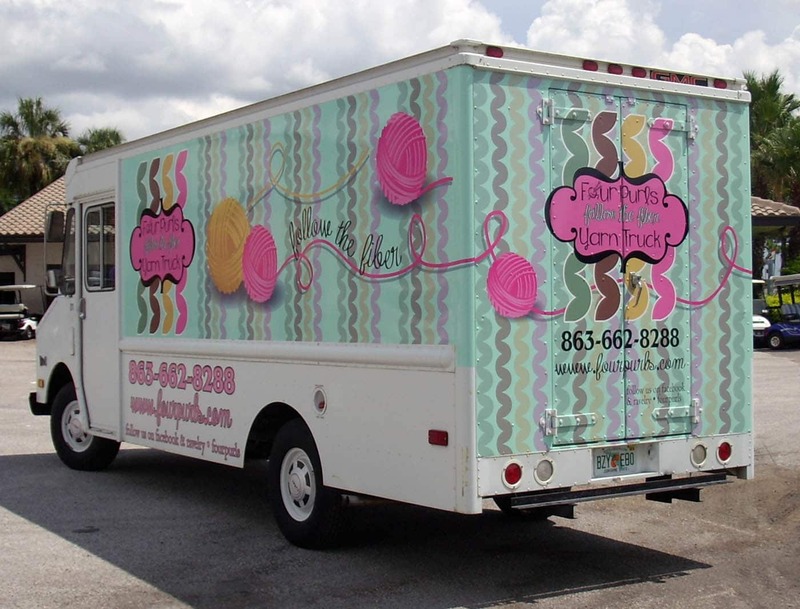 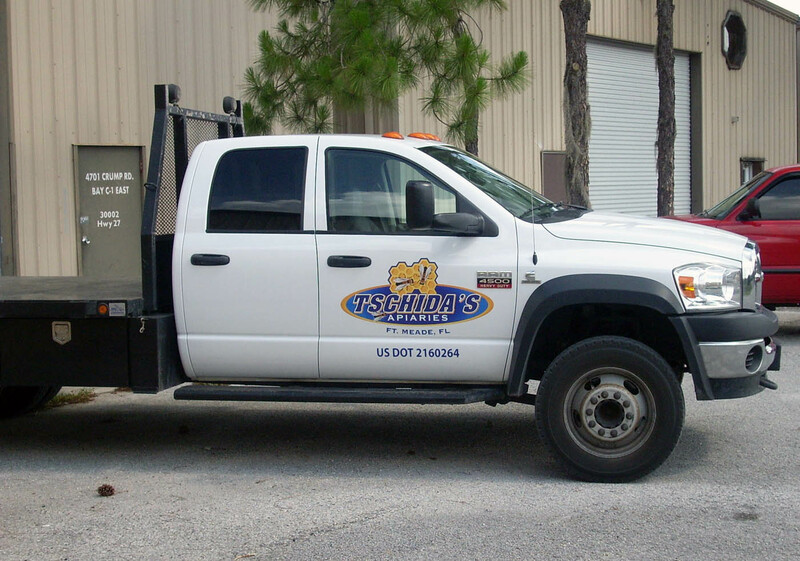 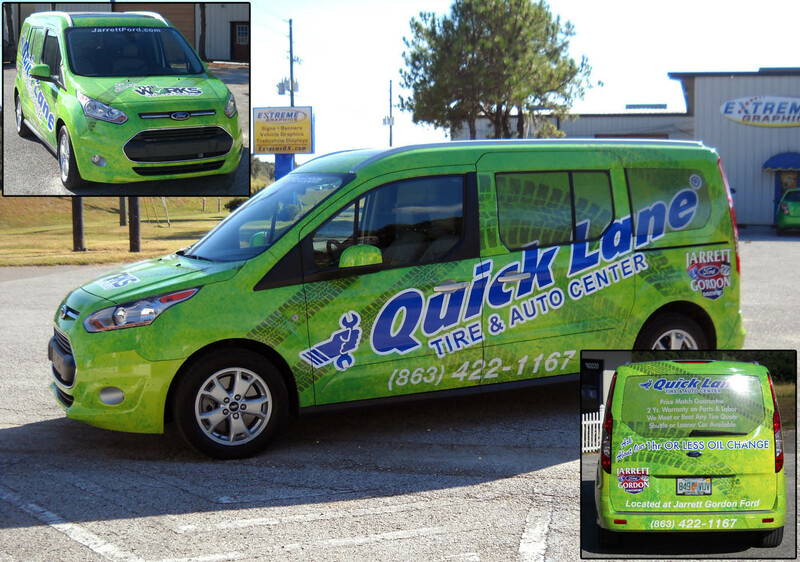 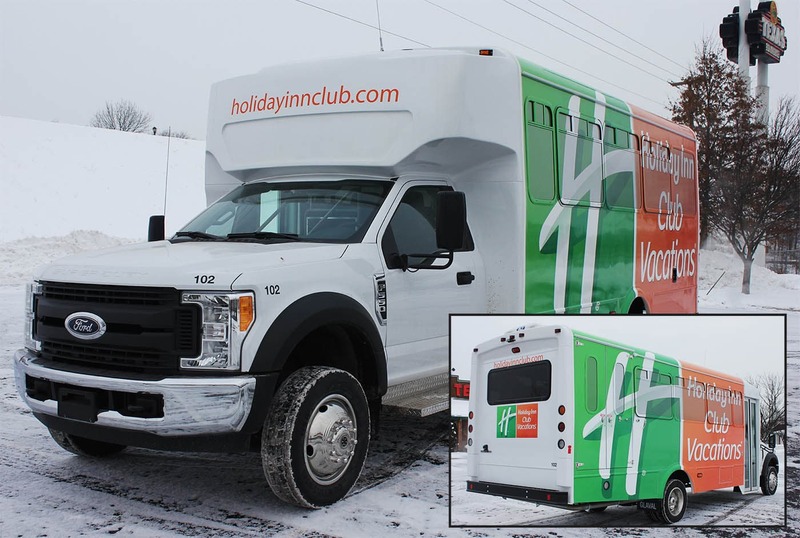 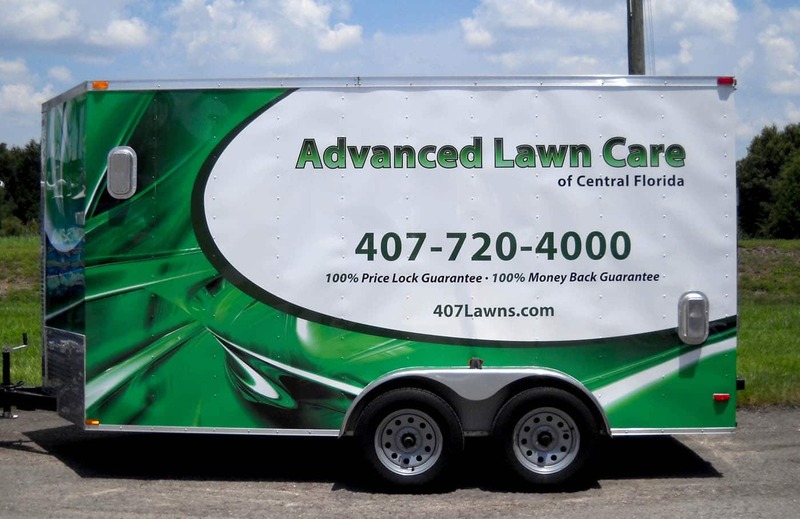 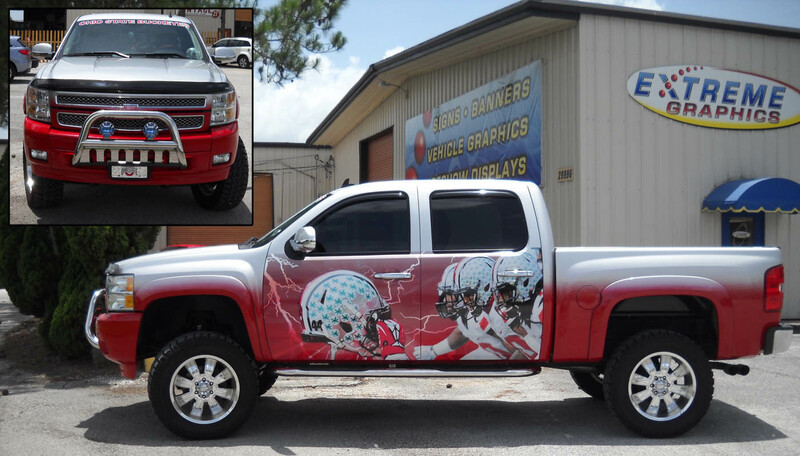 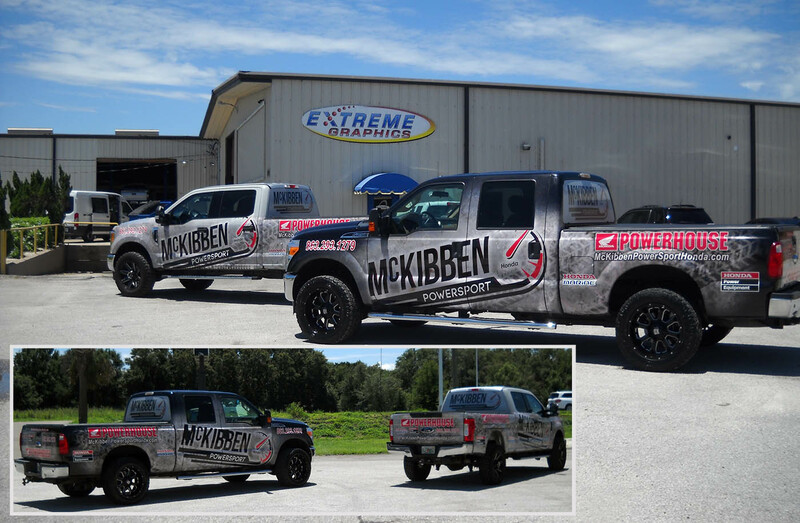 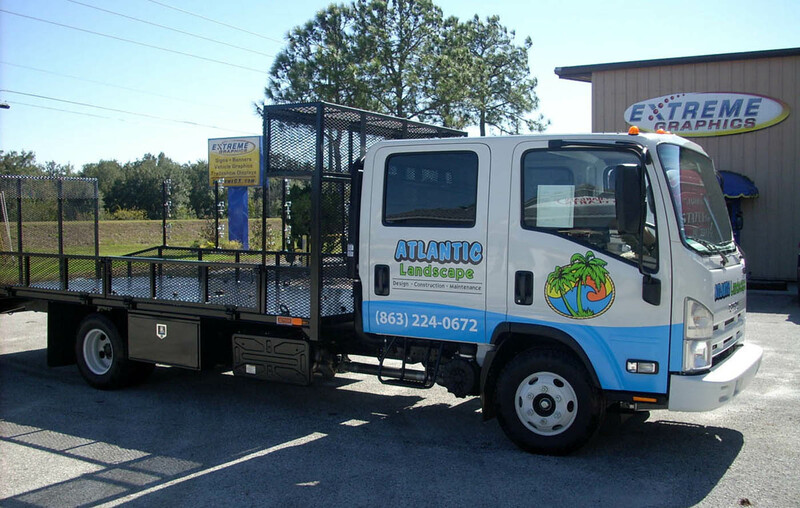 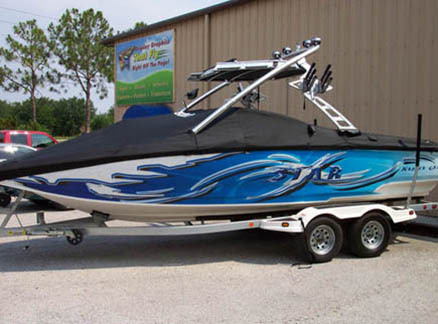 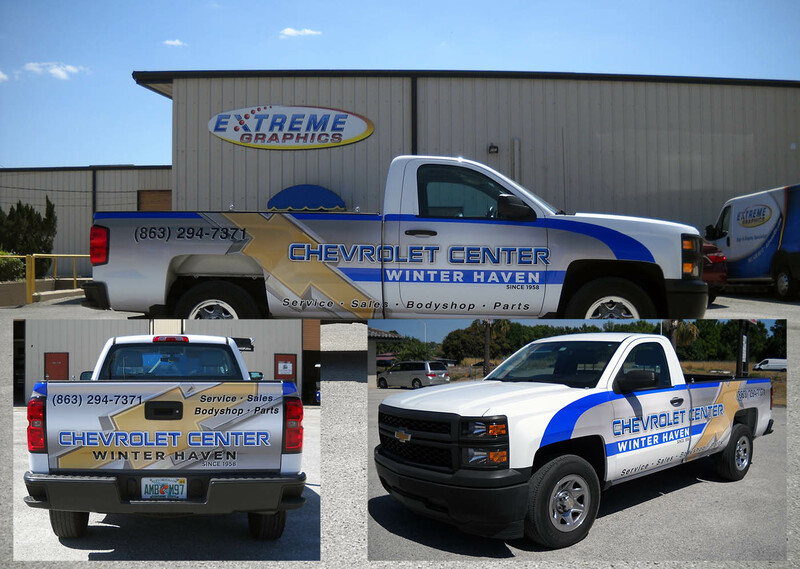 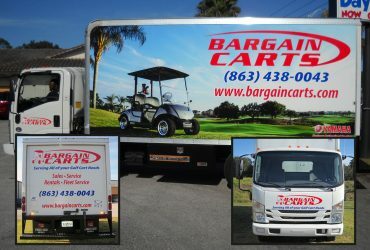 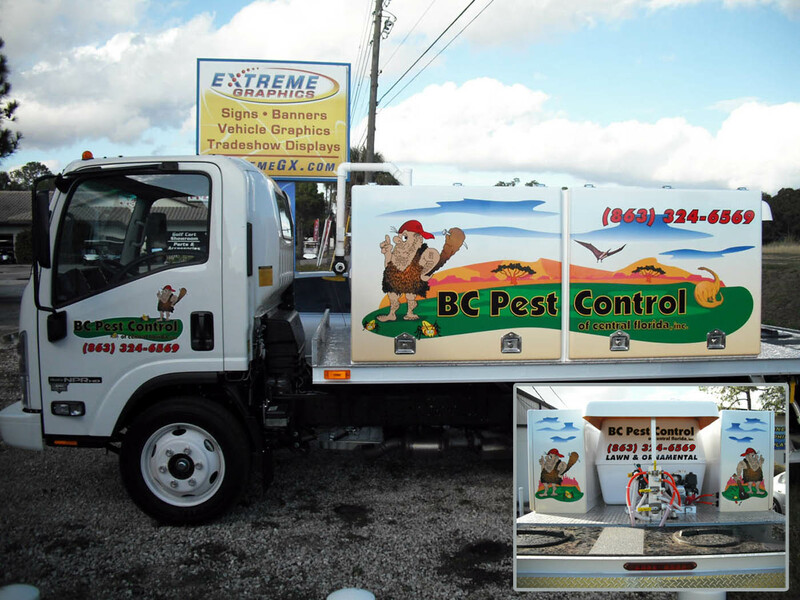 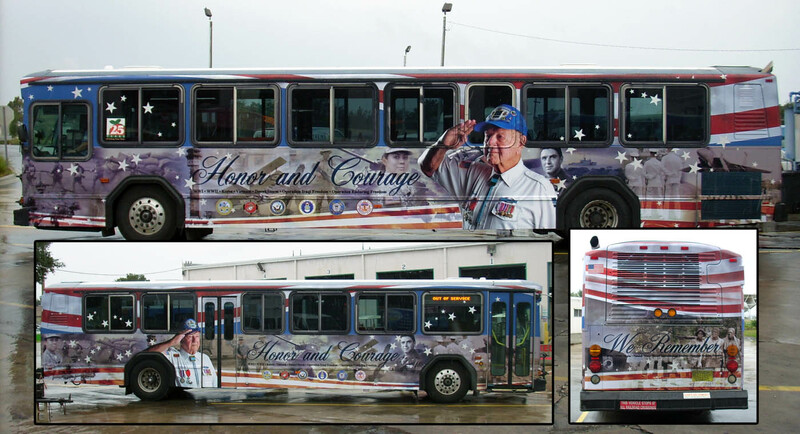 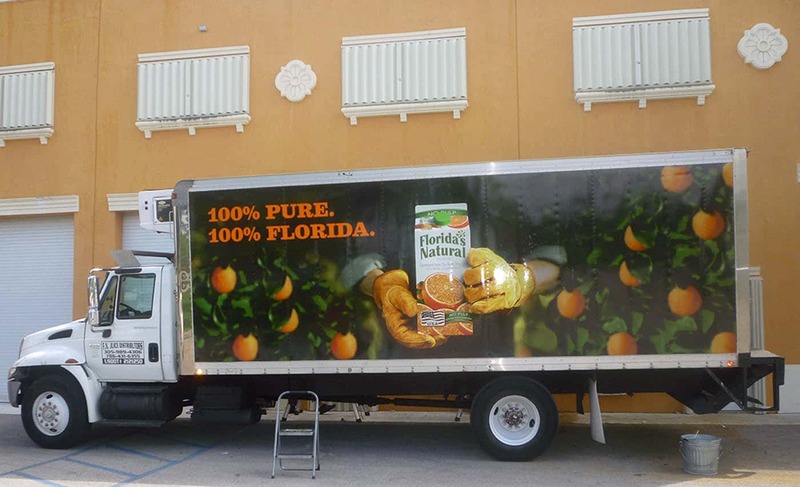 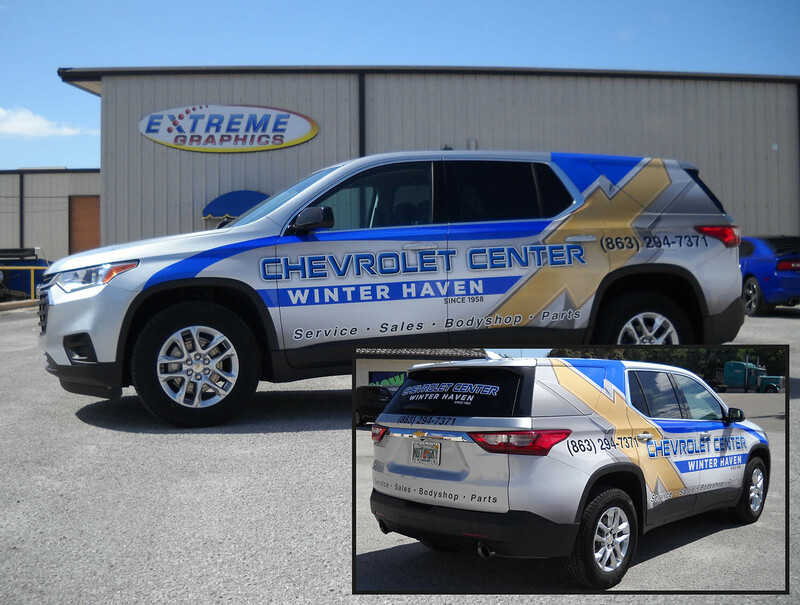 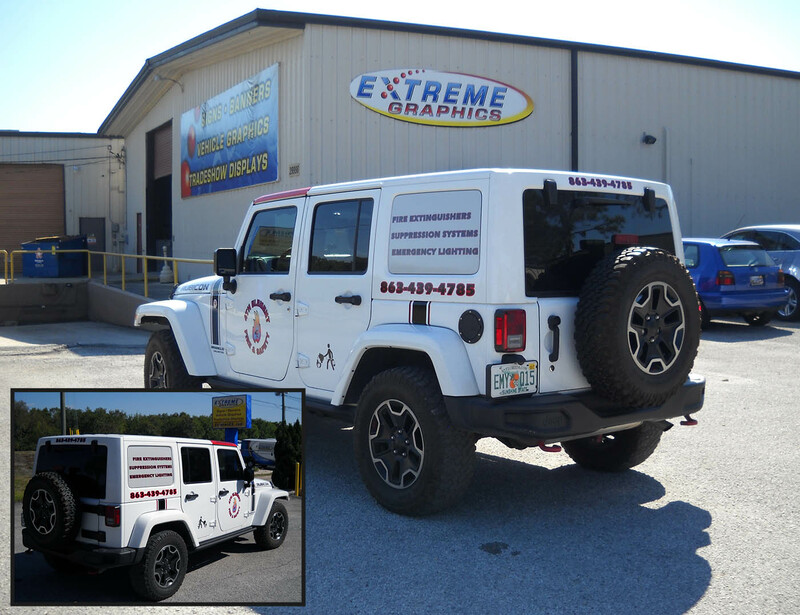 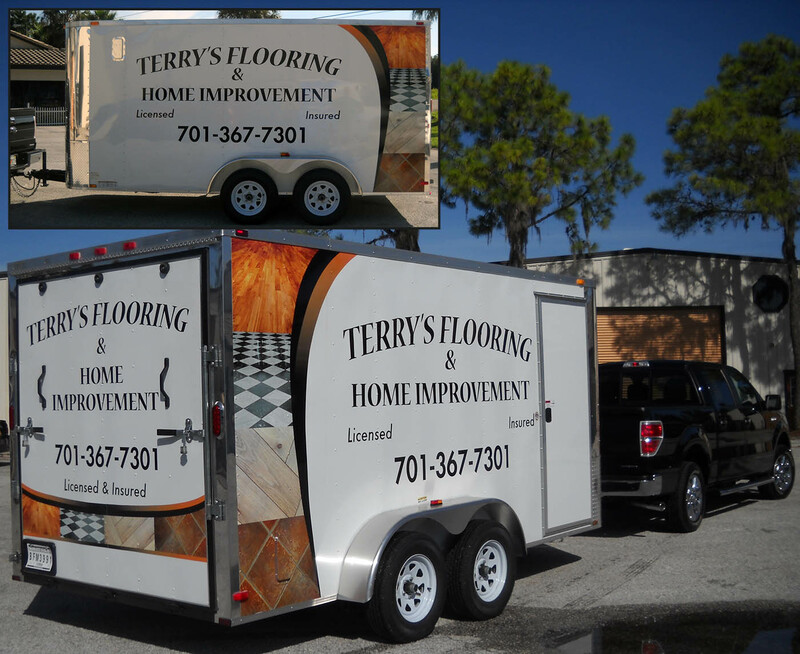 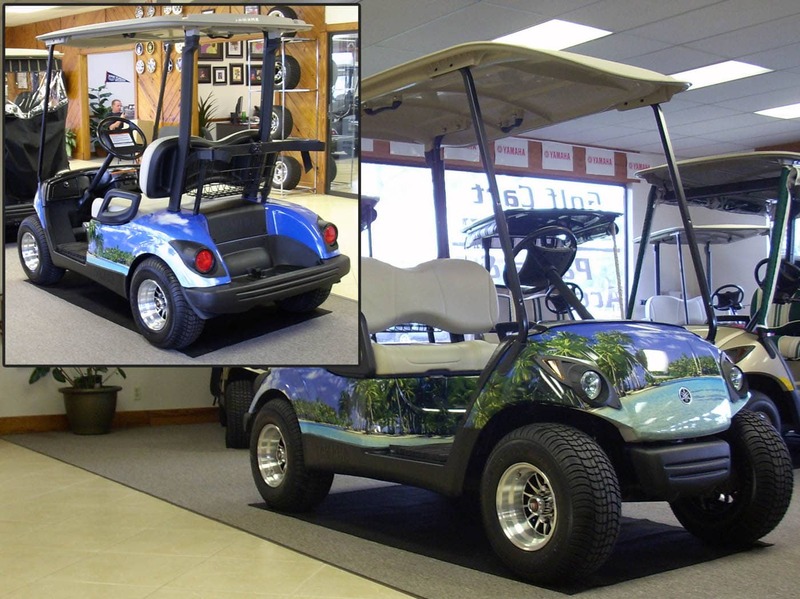 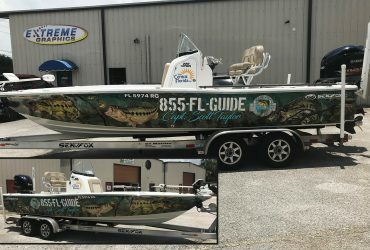 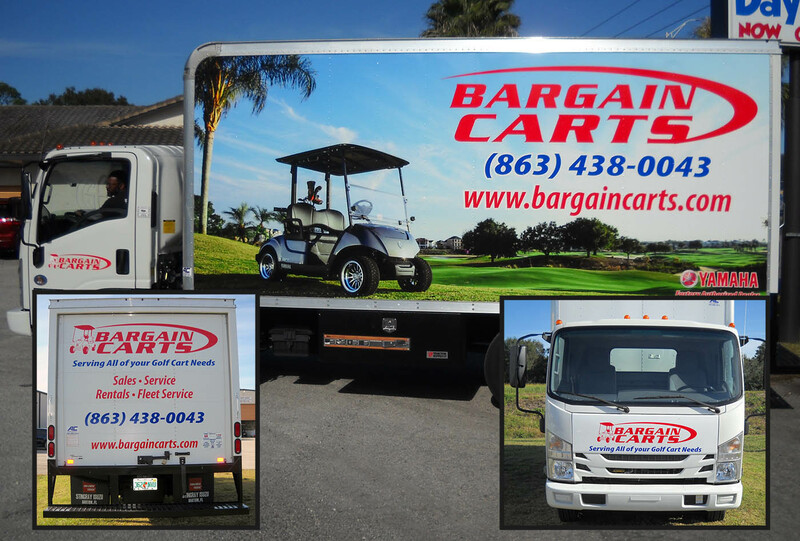 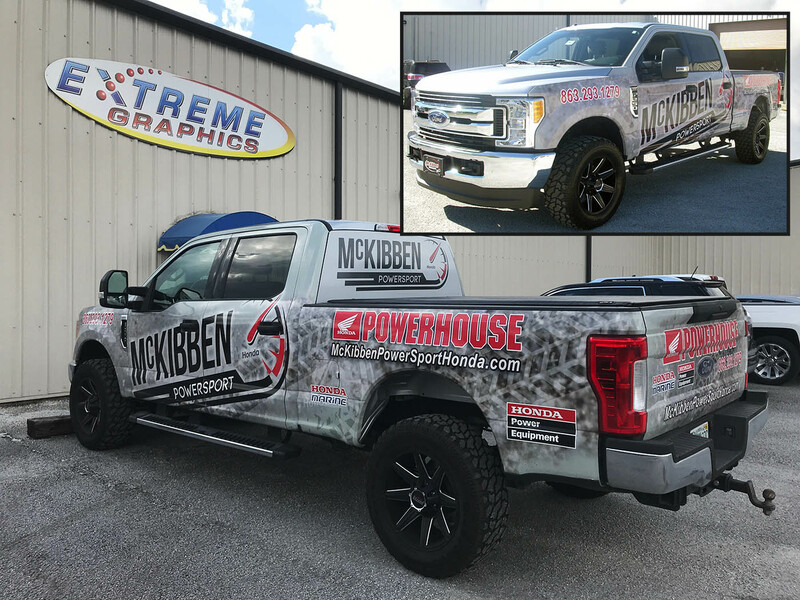 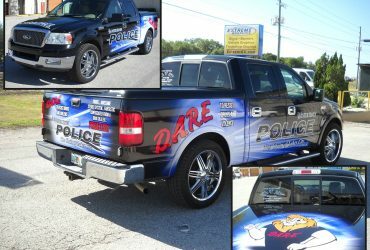 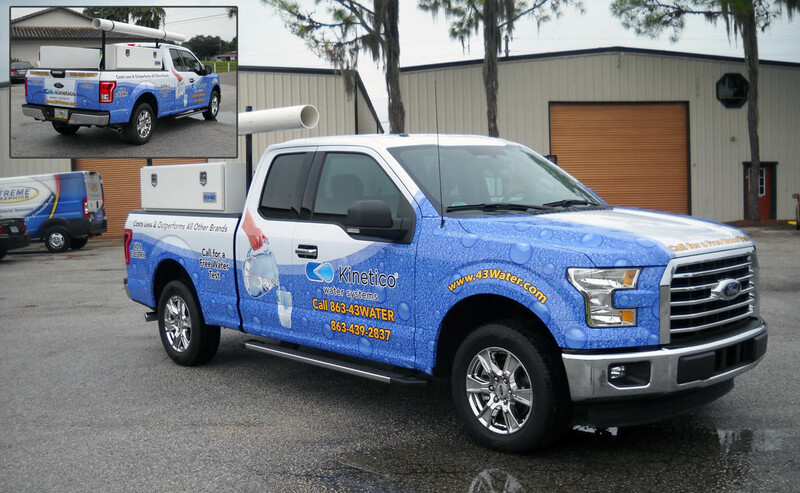 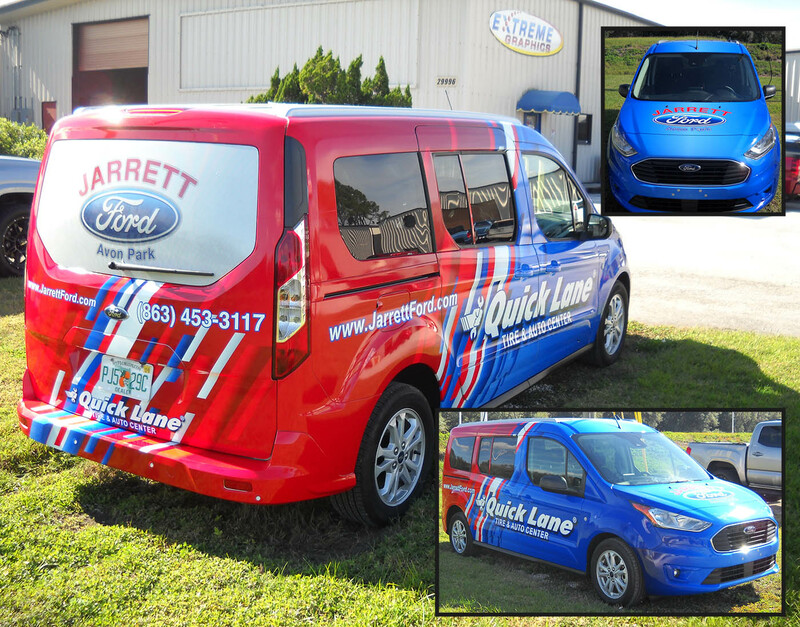 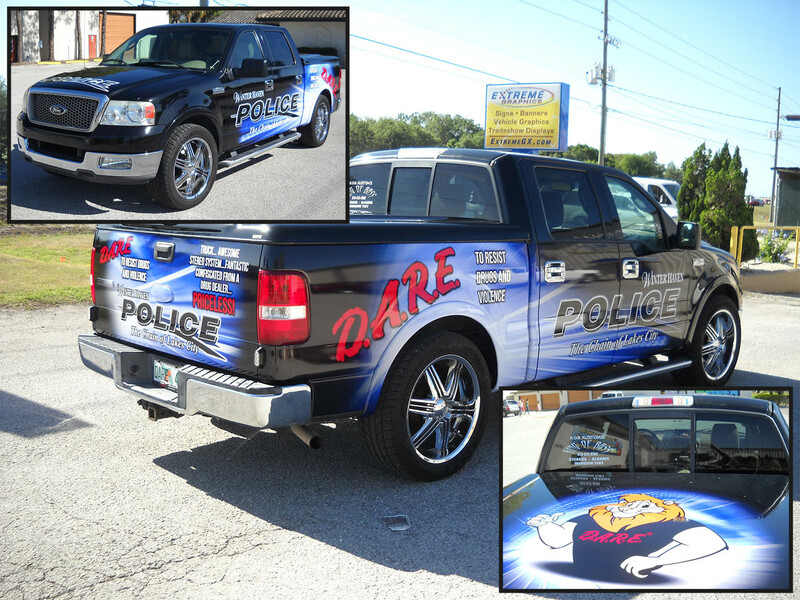 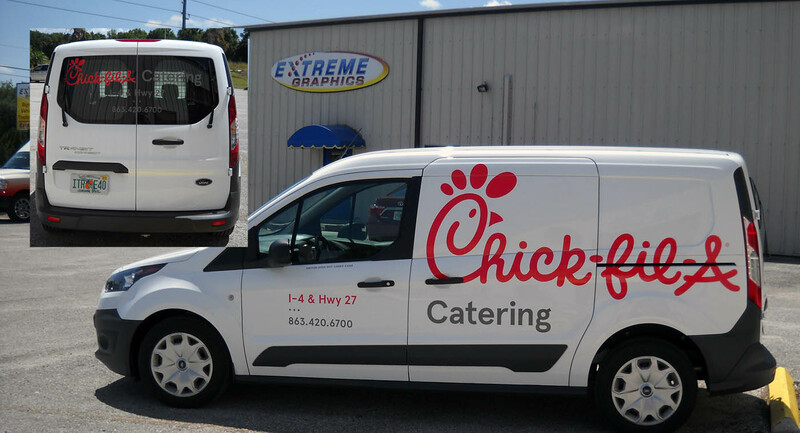 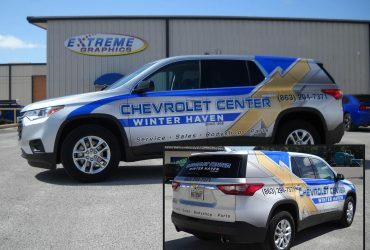 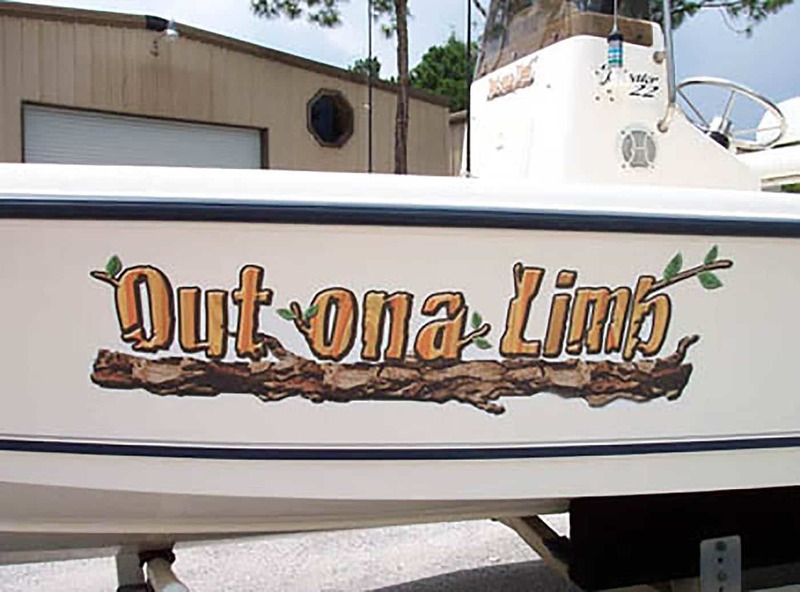 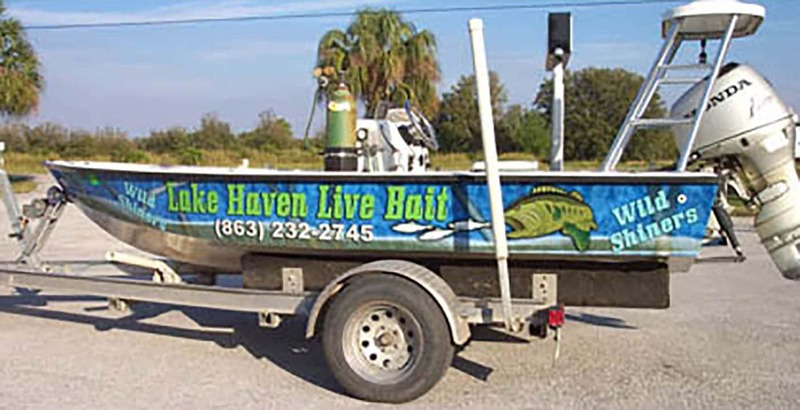 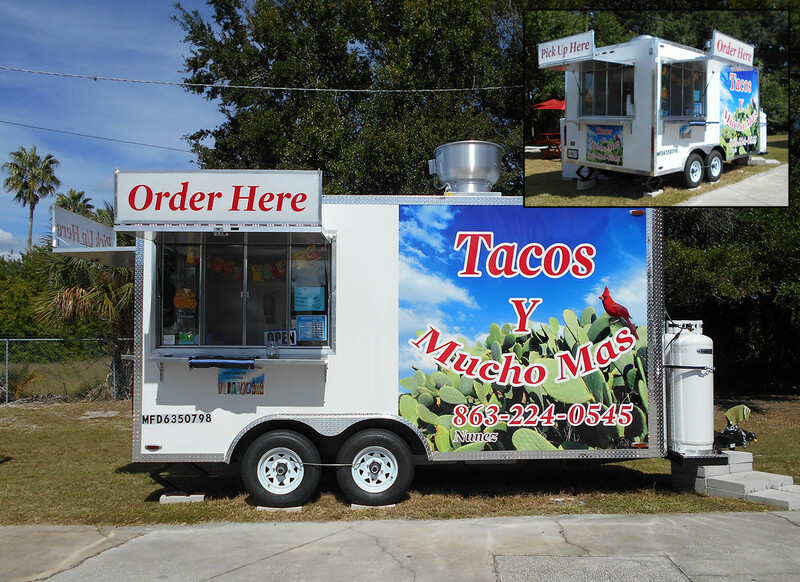 Extreme Graphics experienced, knowledgable team custom designs, prints and installs quality vehicle graphics, lettering & wraps utilizing the industry's most durable and dependable inks and media. 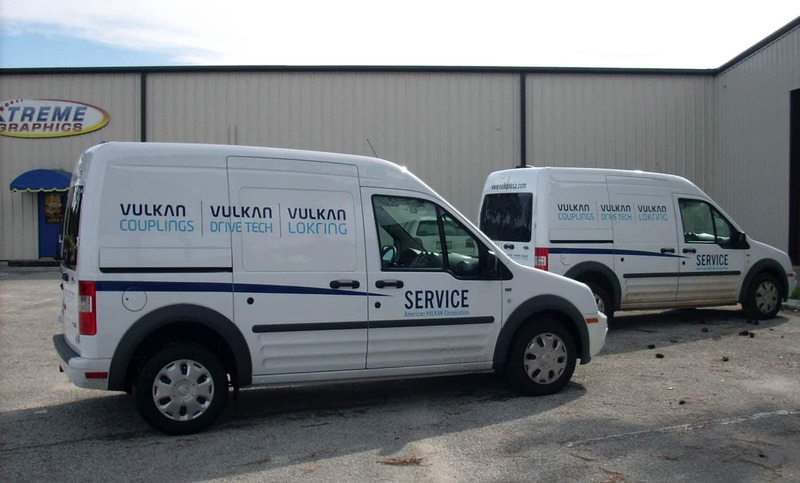 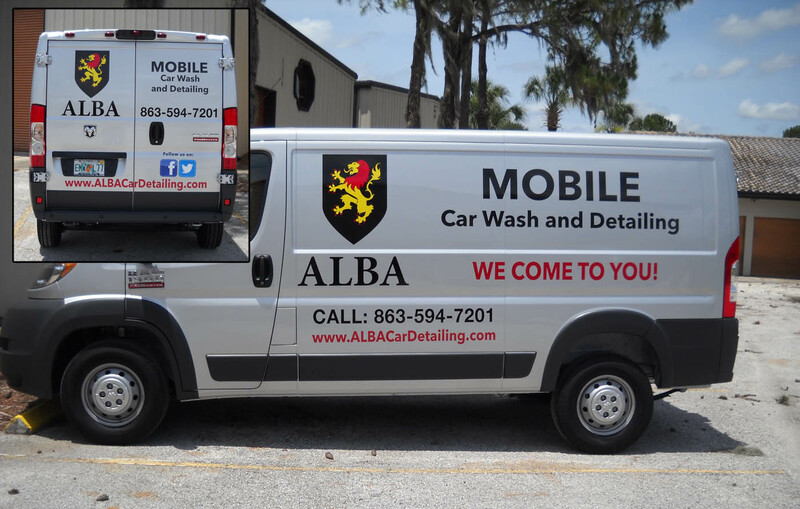 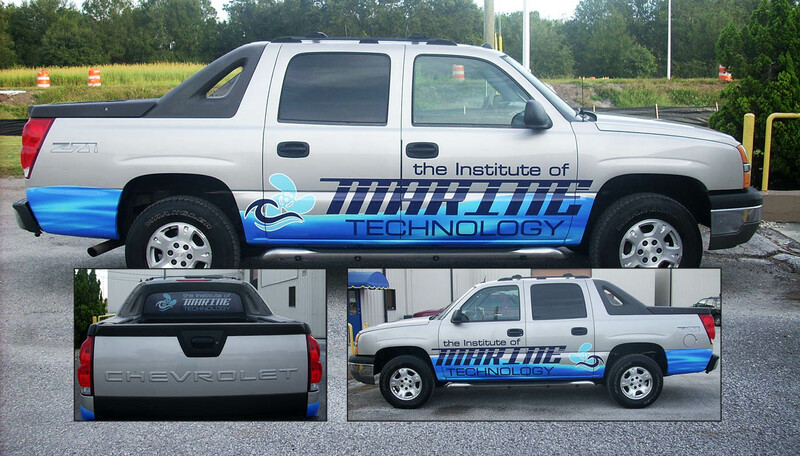 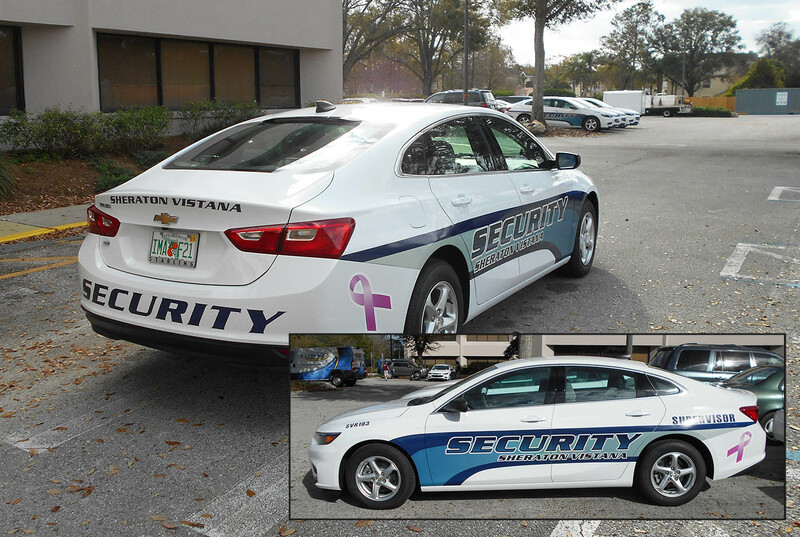 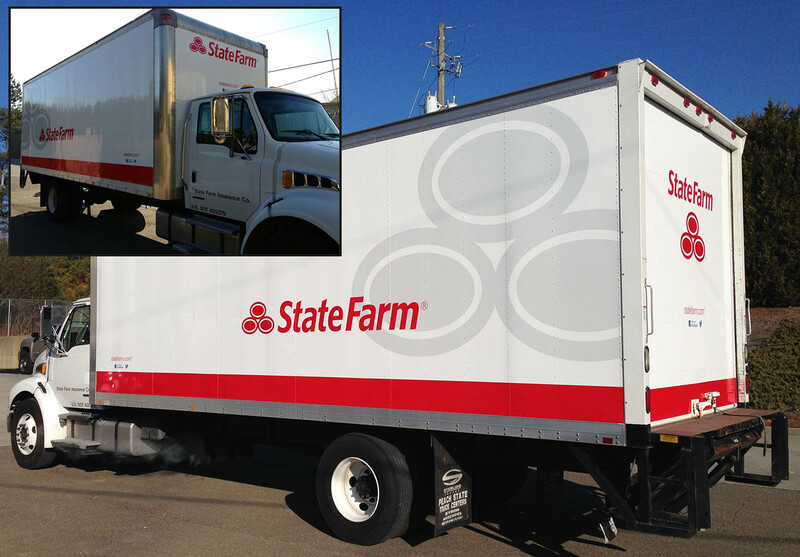 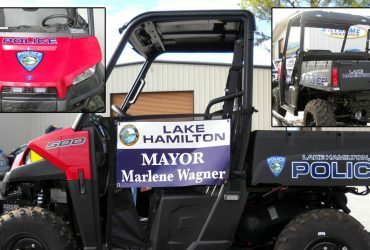 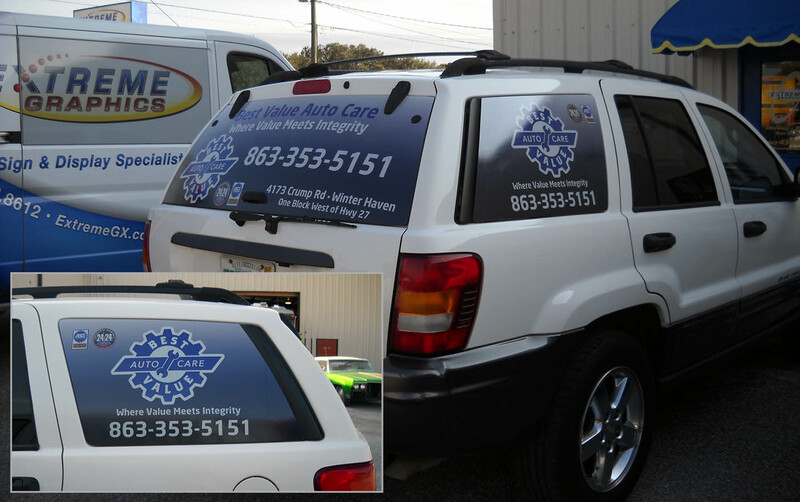 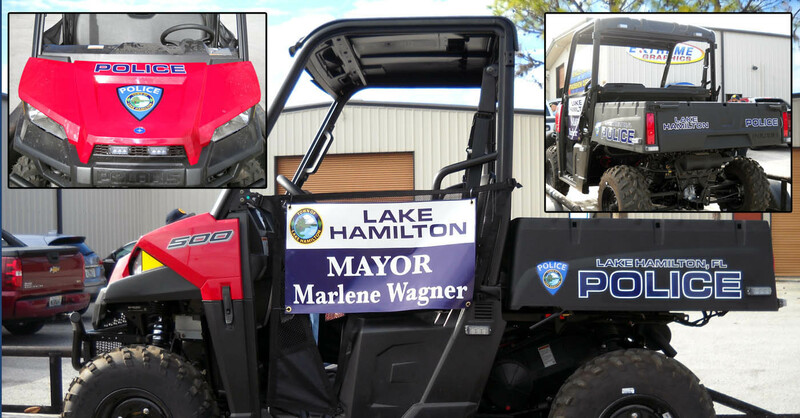 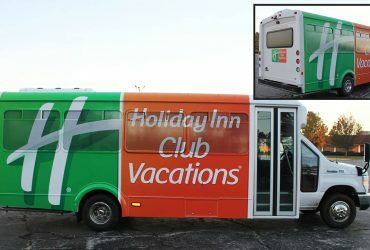 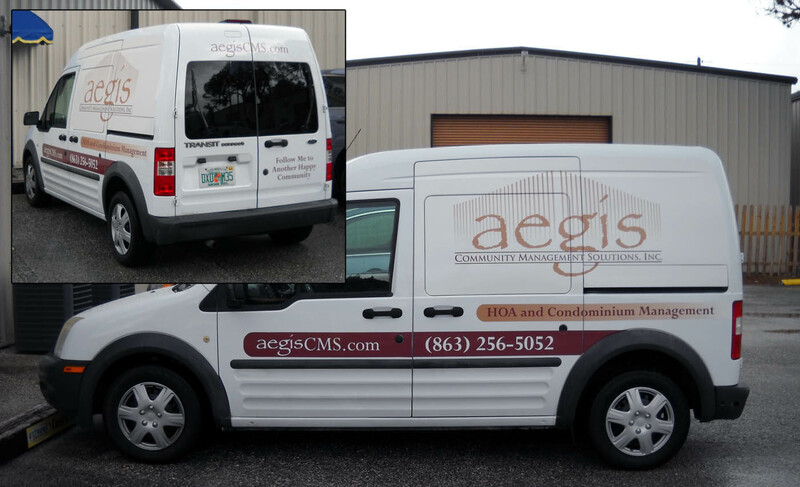 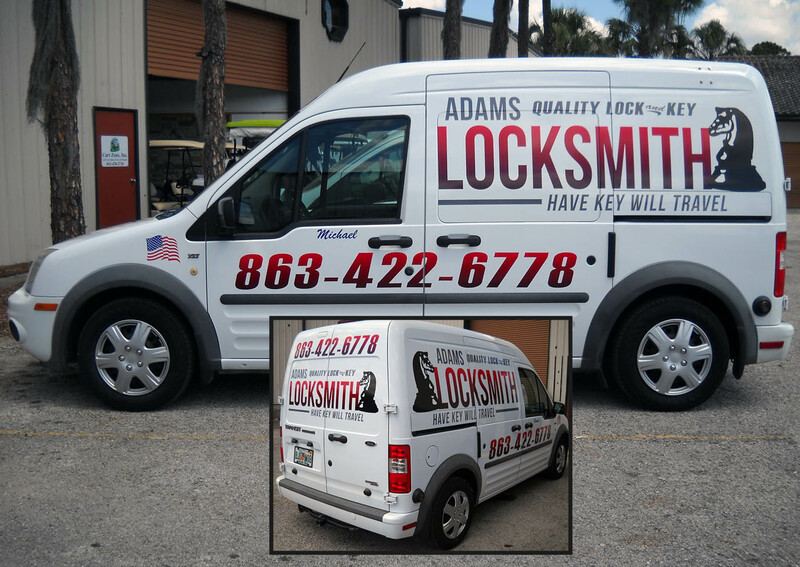 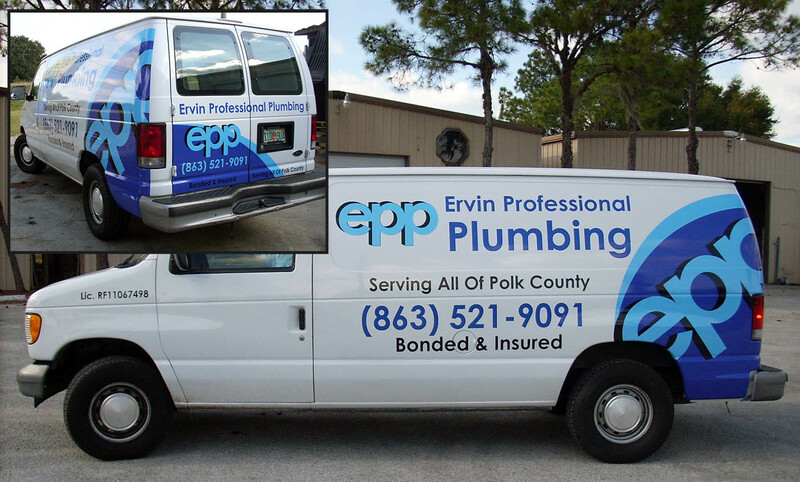 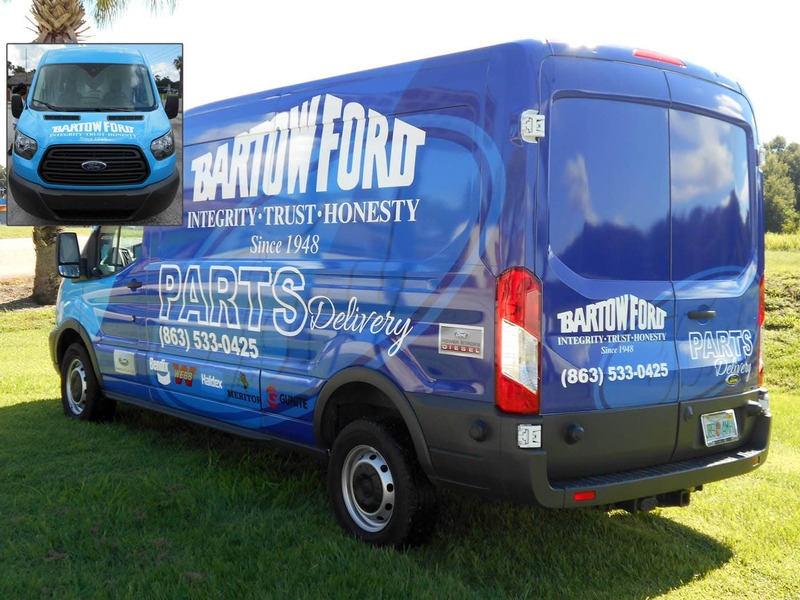 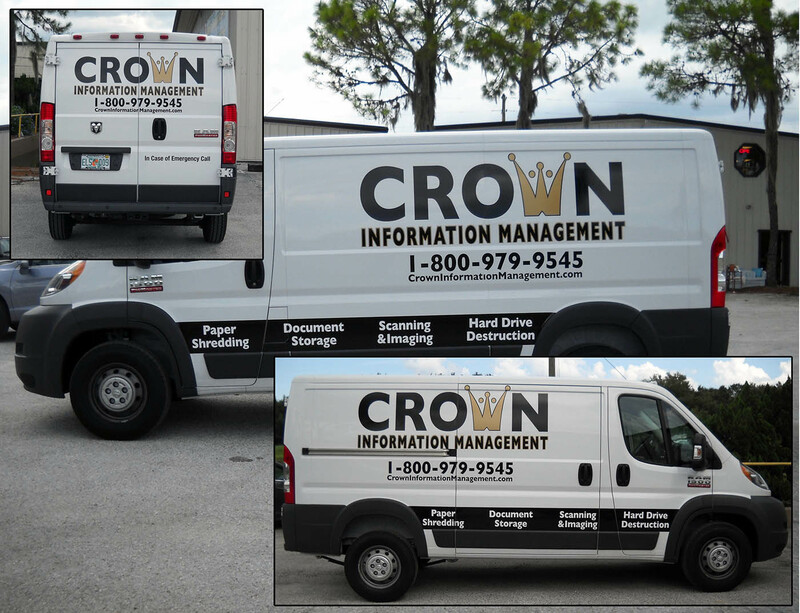 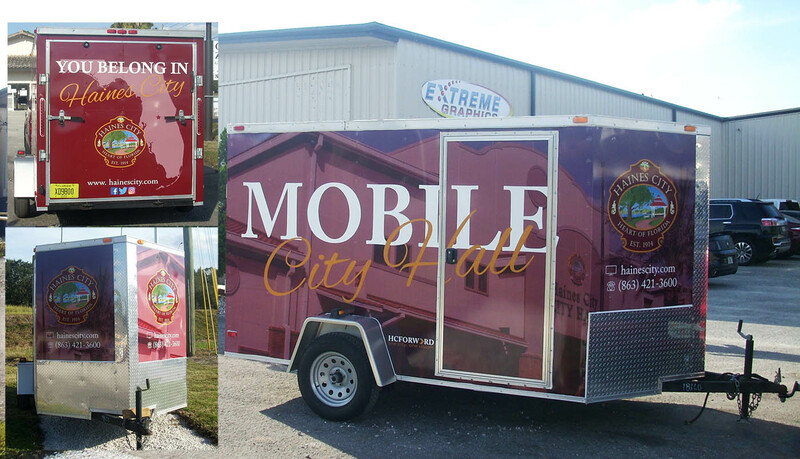 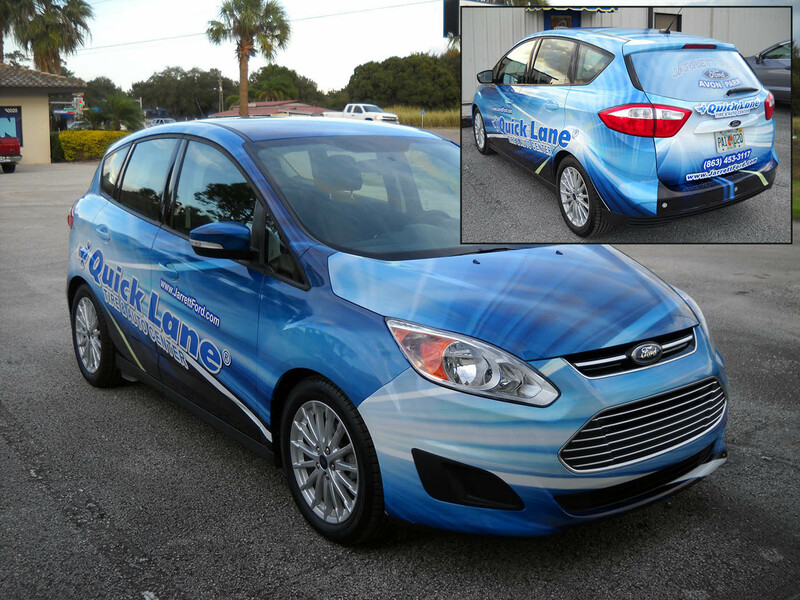 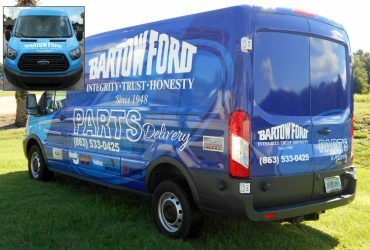 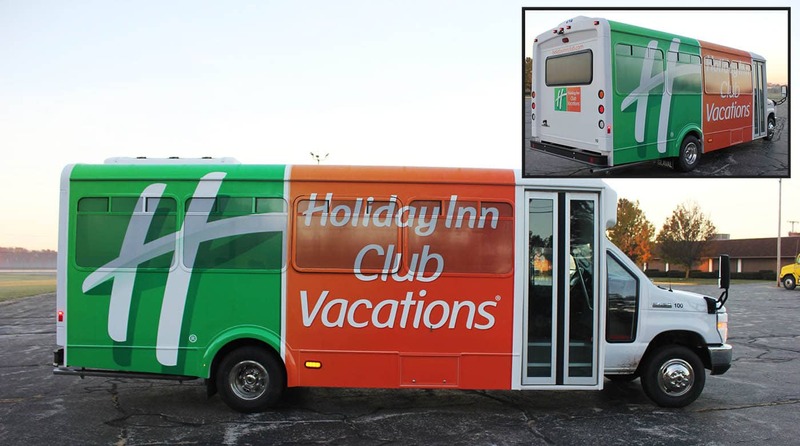 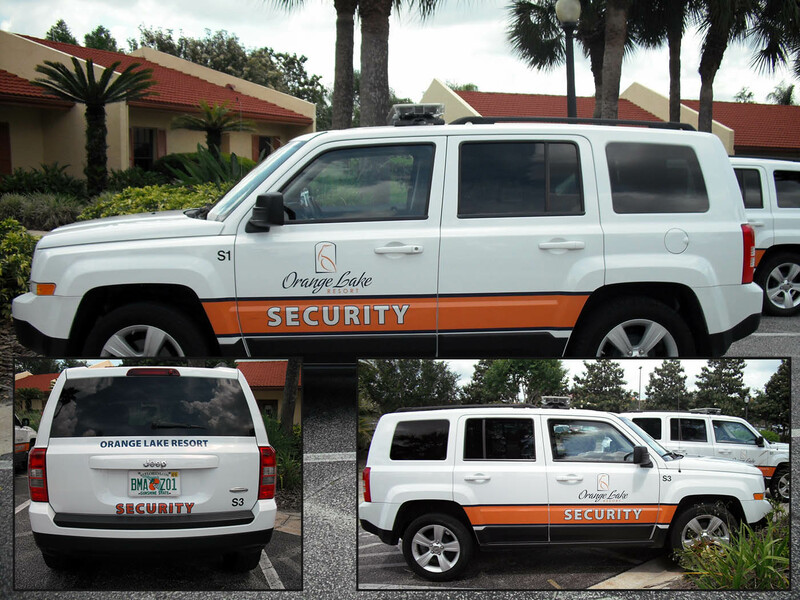 The quality of the vinyl and inks is imperative to the longevity of the vehicle graphics. 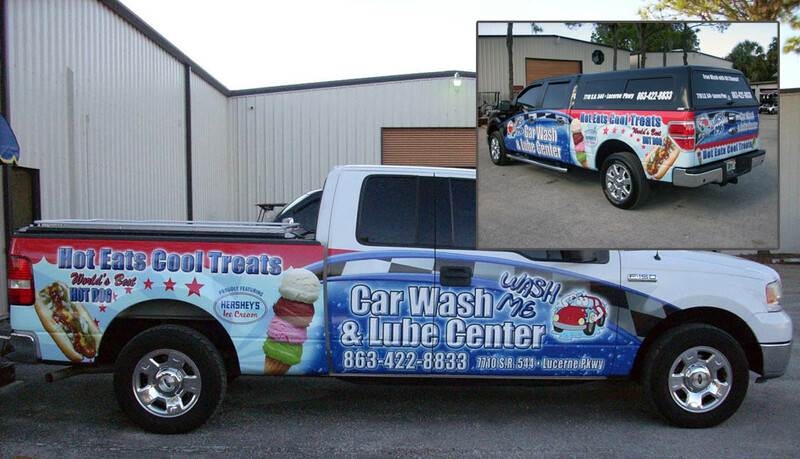 That is why we only use 3M products and quality UV inks for our vehicle graphics, lettering and wraps. 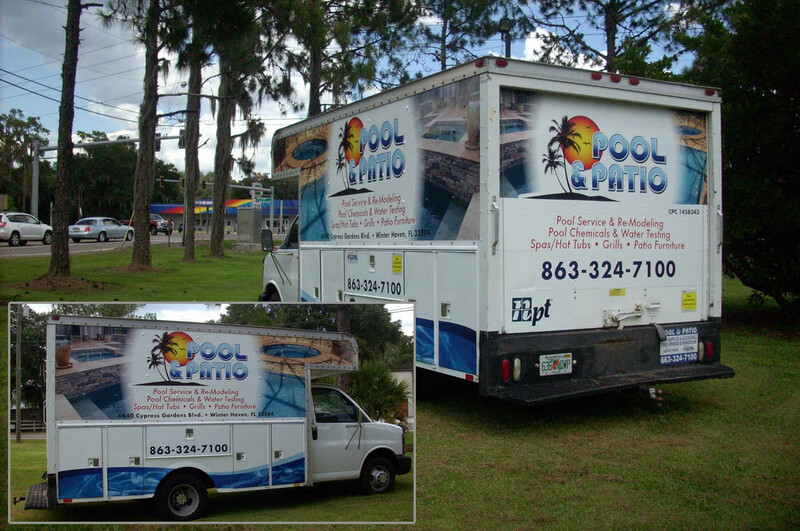 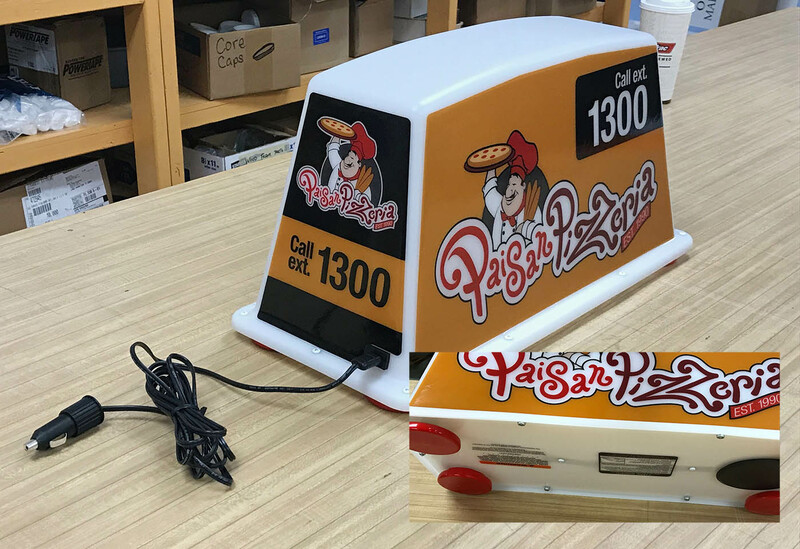 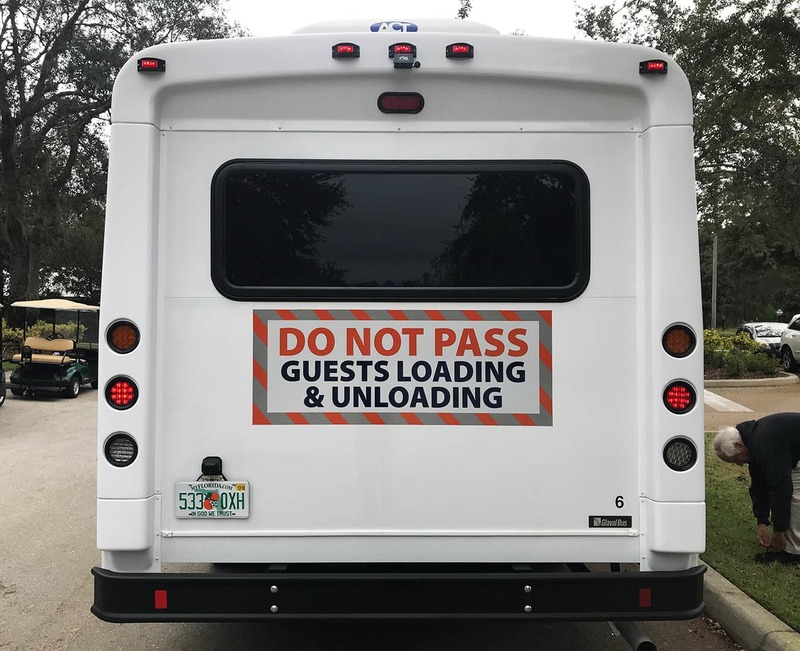 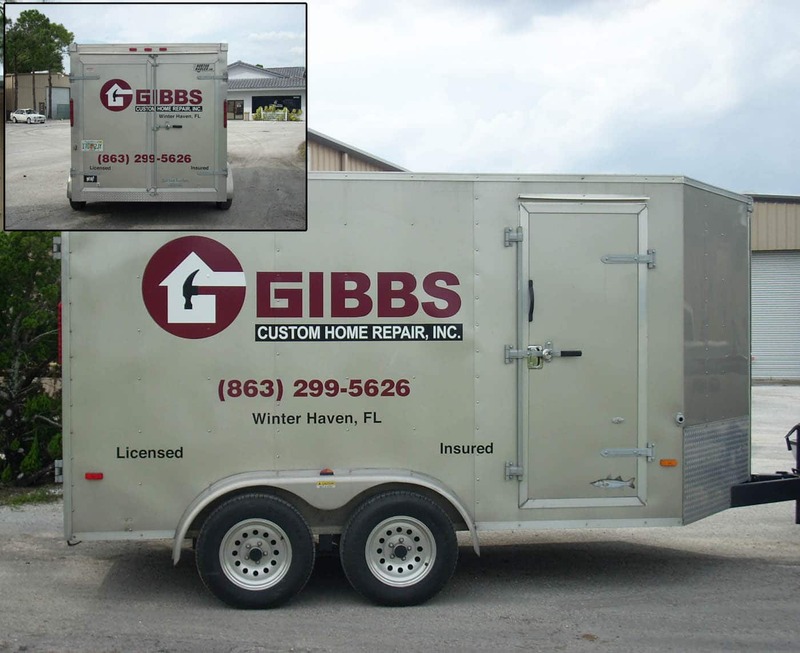 From start to finish our staff will provide you professional eye-catching graphics, printed on durable materials, and complete the project with a superior installation. 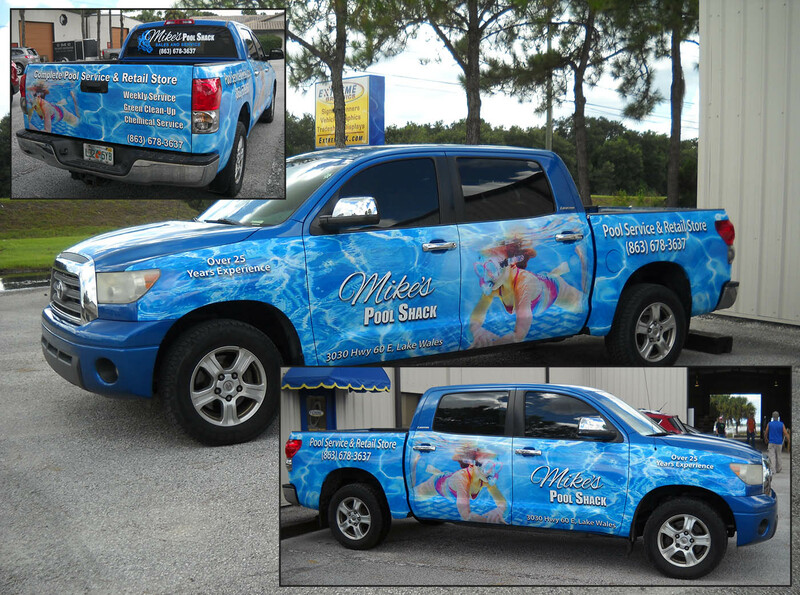 Maximize your advertising dollars, while leaving a positive impression that last for years.